More AGACAD Tools in the Autodesk App Store! 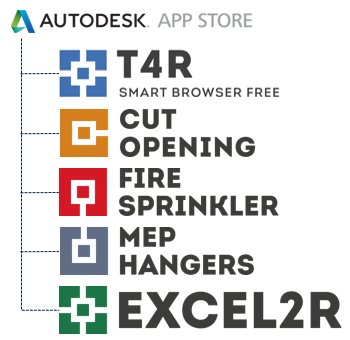 We’re glad to announce that MEP Hangers and Fire Sprinkler have joined Cut Opening, Excel2R, and Smart Browser Free in the Autodesk App Store! It’s another place where Revit users can find our software and take trials. We’ll gradually be adding additional tools there as well. We invite you to take a free trial of any of these tools via the App Store or by downloading our TOOLS4BIM Dock here on our website. Free versions (e.g. Smart Browser Free) have no limitations. Trial versions of other tools have no limitations for two weeks and include support during trial. Enjoy! 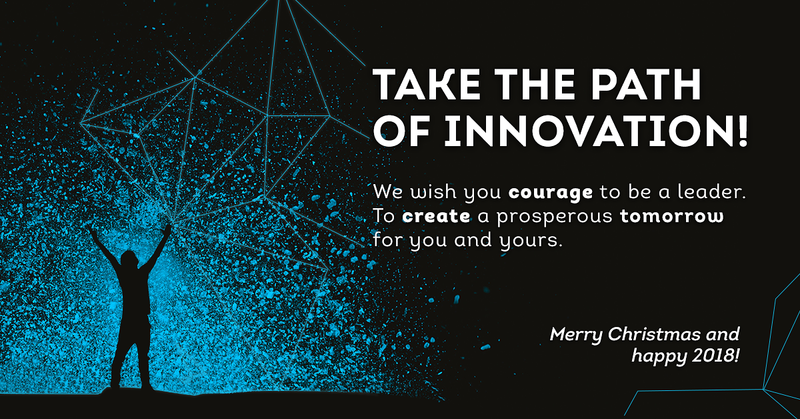 Our team here at AGACAD wishes you a Merry Christmas and a Happy New Year ahead! This time of year is always a good time to look back, take at least a moment — hopefully we take many — and realize how much we have to be grateful for. Family and friends. Successes that have brought us closer to where we long to be. Failures that have given us the opportunity to learn, however difficult it may have been. The gift of each day we’ve had. Life itself. Even when it comes to something like BIM, there’re so many things we have to be thankful for, things and not infrequently people that get glossed over. The ability to program or write or imagine a new way of doing something — and the person who helps make it a reality. The creativity involved in design. The chance to attend conferences. For safety in travel. Here at AGACAD, we’re particularly grateful to our clients. If it weren’t for you using our software, we wouldn’t be making the stuff! Many of you have contributed to improvements with your ideas and suggestions. A BIG thank-you goes out to you! And of course, we're very grateful for our webinar attendees, trial users, readers of the blog, and those who keep up with us on Facebook, Twitter, YouTube, or LinkedIn. May 2018 be a happy one in all respects, and may you find fulfillment and success in your endeavors. And may you have peace — peace in spirit, peace in your family, peace in your work. We look forward to collaborating with you in 2018! Thanks to all who attended our webinar about framing wood/metal truss floors in Revit. It was the last one of 2017! drop us an email and we'll send it right to you! Thank-you Offer: Perpetual Licenses of BIM Solutions 50% Off! As the end of the year approaches, we're offering perpetual licenses of BIM Solutions at 50% off the license price. This discount is only valid for orders placed by Dec 22, so take advantage of this limited-time offer of half-price perpetual licenses! It’s our way of saying “thank you” for being our clients, followers, and trial users, for participating in our events, for being with us on this BIM journey. See the list of discounted products below, and contact us to get the best offer of the year! 50% discount is valid for the individual BIM Solutions listed below. Fire Sprinkler now available in German! We're glad to announce that Fire Sprinkler is now available in German! Along with many of our other tools, it is available through the plus4revit Dock of Contelos, our partner in Germany. If you need Fire Sprinkler or another tool in German, then contact us and we'll be glad to connect you to Contelos! Our final webinar of 2017 will focus on framing truss floors, both wood and metal. You’ll see the whole workflow from having a floor modeled in Revit to creating a framed truss floor. 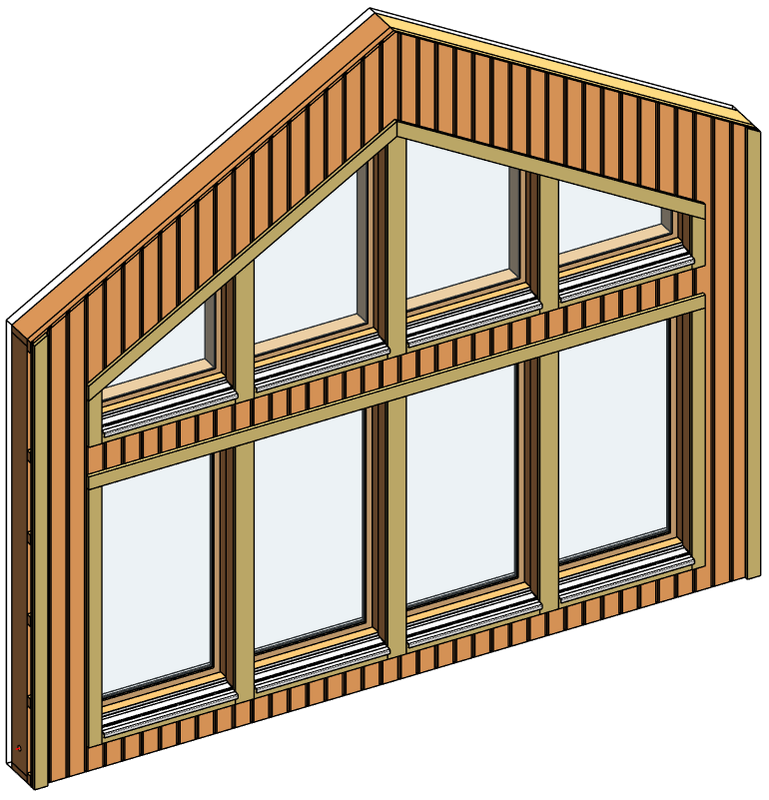 Our engineer will show the workflow using Wood Framing Floor+ for creating a layout and Wood Framing Truss+RT for generating trusses, but the same process can be followed using our corresponding Metal Framing software. If you're a modeler, designer, engineer, or architect of floors in Revit, don't miss out on our last webinar of the year! We kindly invite all current users of our Framing software as well as potential users to attend this 30-min webinar. Over the past month or two, our Wood and Metal Framing solutions have been beefed up significantly. Even though we’ve talked about a lot of those updates in several recent blog posts, there are still some points that we haven’t gone over yet. 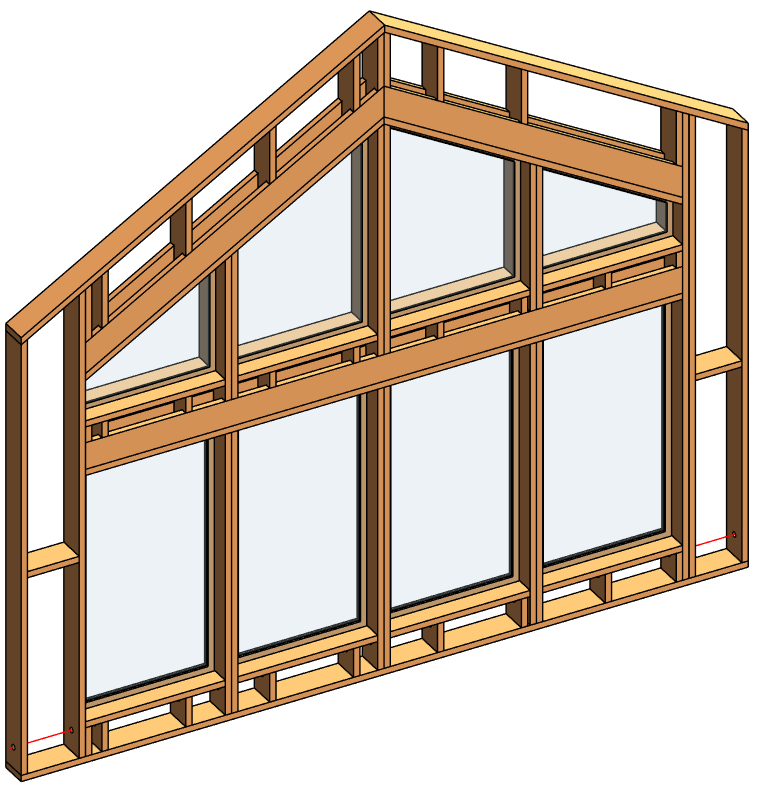 In the latest version of these powerful solutions, you’ll find extended functionality for framing openings, view rotation, mixed wood-metal framing, and more. To make your work faster and smoother. 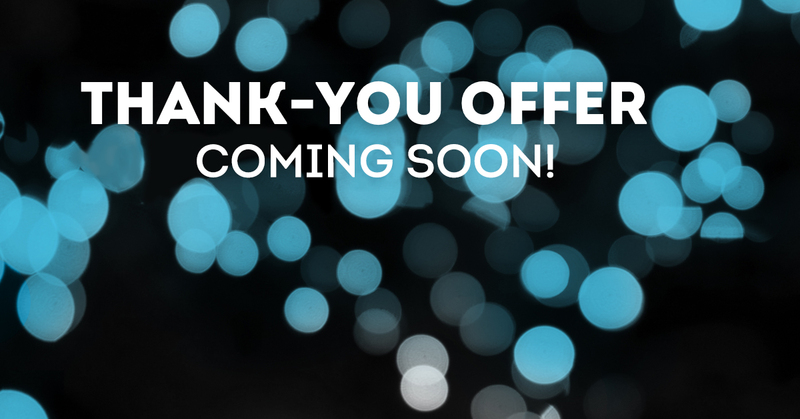 Special Thank-you Offer Coming Soon! Are you ready for our Christmas Thank-you offer? It's coming up very soon! The best way to get ready for it is to download a free trial of our software tools or request a free, live demo with our experts. As a way of saying thank you for being our clients and followers, we like to offer a HUGE discount at this time of year. Details will come out within the week, so check back in with us soon! Our client at Mechanical Advantage, Inc. was genuinely impressed with our MEP Hangers BIM Solution. I’ll let him do the talking. Have a listen! I can't say it any better than that!